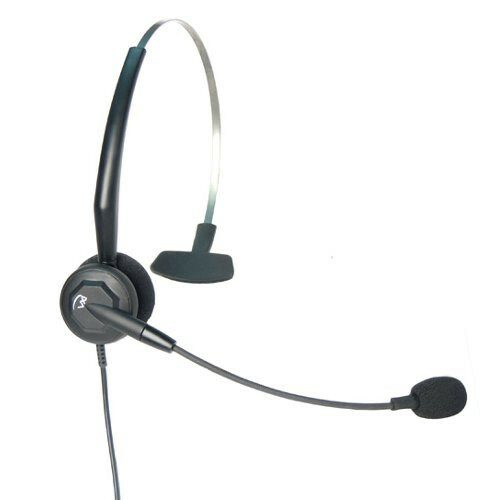 The VXi Tria G convertible headset delivers superior audio quality and all-day comfort for contact center and office professionals. The Tria G is compatible with Jabra/GN Netcom and VXI G series amplifiers and lower QD cords. 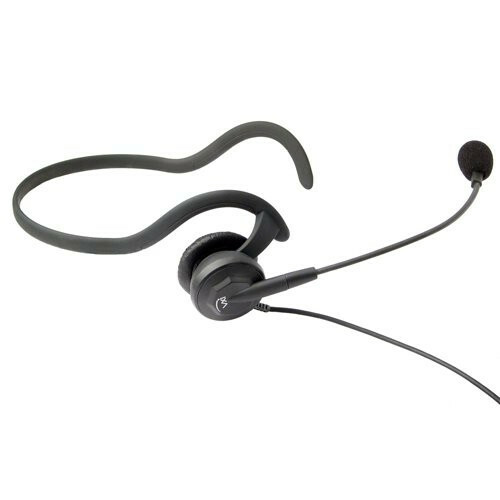 The VXi Tria G convertible headset delivers crisp, natural audio quality as well as all-day comfort, so it's perfect for office professionals who depend on their headsets for clear and consistent communications. Lightweight and stylish, VXI Tria headsets also offer three different wearing styles—headband, earhook and neckband—so you can choose the one that best suits your need and preference. So lightweight, you'll forget you're wearing a headset. Comes with three wearing styles to suit your individual preference. Noise-canceling microphone filters out unwanted background noise, so you can more easily hear and be heard. Single-wire design gives you a greater range of motion. Kink-free, highly flexible gooseneck boom lets you put the microphone where you need it. 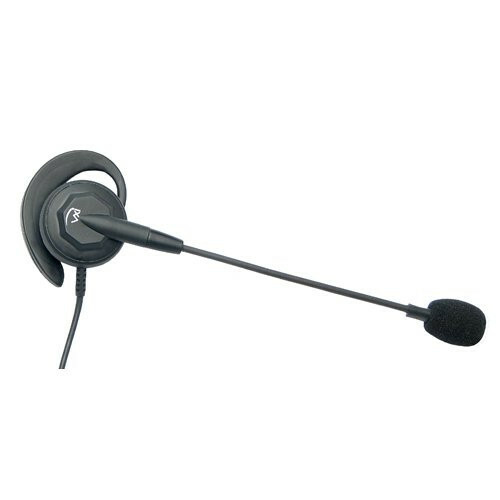 High-quality speaker delivers clear and consistent communications. Durable construction meets the constant demands of all-day use. Compatible with VXi G, and GN Netcom®/Jabra® amplifiers and direct connect cords. 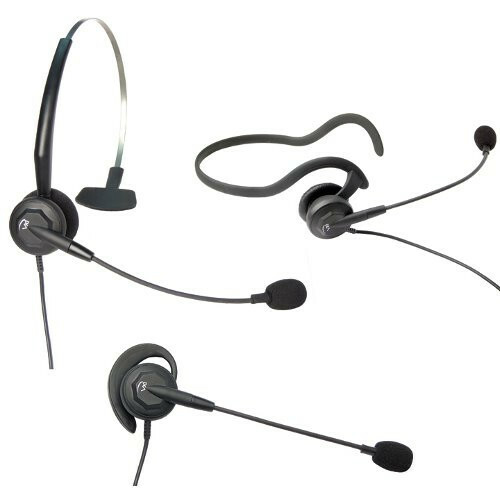 Didn't find the VXI headset you were looking for?